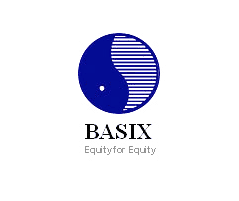 As part of the Hyderabad based BASIX group, Bhartiya pursues the use of financial, physical, human, social, natural, and intellectual capital to bring equality of opportunity and social justice to India. 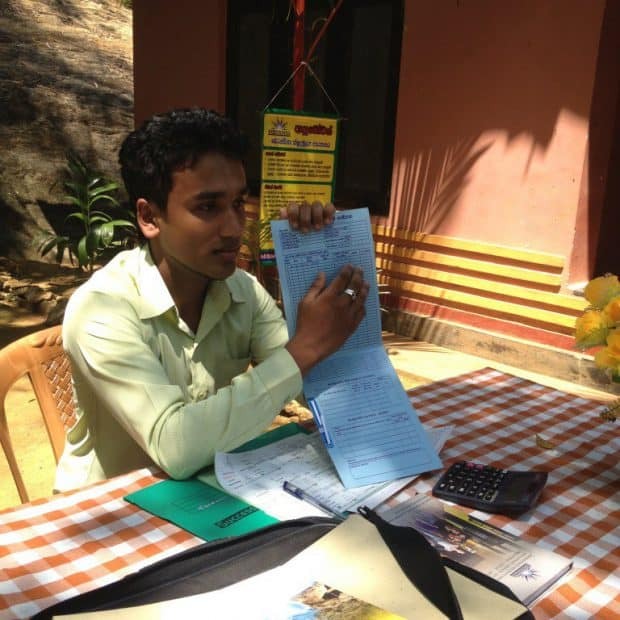 The first MFI in India to hold a bank license, Bhartiya offers inclusive financial services to over 3.5 million customers across agricultural, business and institutional development sectors. Bhartiya’s services reach rural and urban India. In pursuit of its mission, one third of the company’s customers have, to date, been impacted by agriculture and business development services that promote sustainable livelihood for rural and urban poor households across 17 Indian states. Known as an innovator, Bhartiya offers unique solutions like crop insurance as well as access to water and sanitation to underserved populations. Goodwell invested in Bhartiya to support the company’s bold growth mission and its broad reach into traditionally underserved regions of India.